Why did Jesus Christ suffer and die? 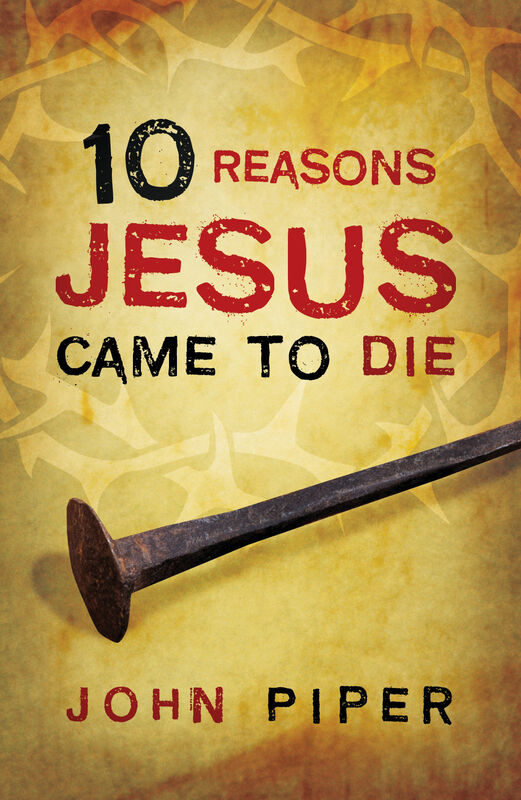 Based on the best-selling book Fifty Reasons Why Jesus Came to Die, this tract explores 10 things that Jesus accomplished through his death on the cross. Why did Jesus Christ suffer and die? I believe that is the most important question of the twenty-first century. Here are ten answers from the Bible. The suspicion, prejudice, and demeaning attitudes between Jews and non-Jews in Bible times were as serious as the racial, ethnic, and national hostilities today. Jesus died to create a whole new way for races to be reconciled: he “has broken down…the dividing wall of hostility…making peace…through the cross” (Ephesians 2:14-16). 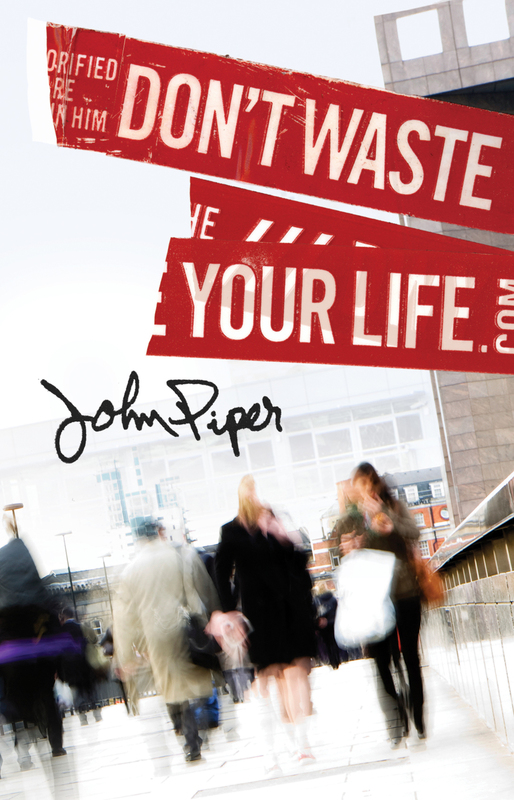 God’s design was never for marriages to be miserable, yet many are. That’s what sin does…it makes us treat each other badly. Jesus died to change that. He knew that his suffering would make the deepest meaning of marriage plain. That’s why the Bible says, “Husbands, love your wives, as Christ loved the church and gave himself up for her” (Ephesians 5:25). God’s design for marriage is for a husband to love his wife the way Christ loves his people, and for the wife to respond the way Christ’s people should. This kind of love is possible because Christ died for both husband and wife. God’s law demanded, “You shall love the Lord your God with all your heart and with all your soul and with all your might” (Deuteronomy 6:5). But we have all loved other things more. This is what sin is—dishonoring God by preferring other things over him, and acting on those preferences. The seriousness of an insult rises with the dignity of the one insulted. Since our sin is against the Ruler of the Universe, “the wages of [our] sin is death” (Romans 6:23). Not to punish it would be unjust. So God sent his own Son, Jesus, to divert sin’s punishment from us to himself. God “loved us and sent his Son to be the propitiation”—the wrath-absorbing substitute—“for our sins” (1 John 4:10). Then God publicly endorsed Christ’s accomplishment by raising him from the dead, proving the success of his suffering and death. There was no escape from the curse of God’s law. It was just; we were guilty. There was only one way to be free: someone must pay the penalty. “Christ redeemed us from the curse of the law by becoming a curse for us” (Galatians 3:13). The law’s demands have been fulfilled by Christ’s perfect law-keeping, its penalty fully paid by his death. This is why the Bible teaches that getting right with God is not based on law-keeping: “A person is not justified by works of the law but through faith in Jesus Christ” (Galatians 2:16). Our only hope is having the blood and righteousness of Christ credited to our account. The reconciliation that needs to happen between man and God goes both ways. God’s first act in reconciling us to himself was to remove the obstacle that separated him from us—the guilt of our sin. He took the steps we could not take to remove his own judgment by sending Jesus to suffer in our place: “While we were enemies we were reconciled to God by the death of his Son” (Romans 5:10). Reconciliation from our side is simply to receive what God has already done, the way we receive an infinitely valuable gift. The measure of God’s love is shown by the degree of his sacrifice in saving us from the penalty of our sins: “he gave his only Son” (John 3:16). When we add the horrific crucifixion that Christ endured, it becomes clear that the sacrifice the Father and the Son made to save us was indescribably great! The measure of his love increases still more when we consider the degree of our unworthiness. “God shows his love for us in that while we were still sinners, Christ died for us” (Romans 5:8). Our debt is so great, only a divine sacrifice could pay it. The death of Christ is also the supreme expression that he “loved me and gave himself for me” (Galatians 2:20). It is my sin that cuts me off from God. All I can do is plead for mercy. I see Christ suffering and dying “to give his life as a ransom for many” (Matthew 20:28). And I ask, am I among the “many”? And I hear the answer, “Whoever believes in him should not perish but have eternal life” (John 3:16). Jesus paid the highest price possible to give me—personally—the greatest gift possible. The great conclusion to the suffering and death of Christ is this: “There is therefore now no condemnation for those who are in Christ Jesus” (Romans 8:1). To be “in Christ” means to be in relationship to him by faith. Christ becomes our punishment (which we don’t have to bear) and our worth before God (which we cannot earn). “Gospel” means “good news,” and it all ends in one thing: God himself. 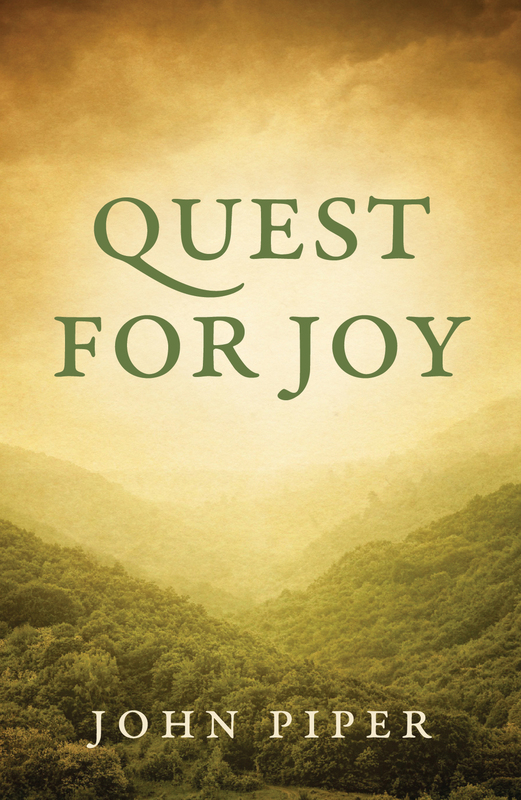 The gospel is the good news that at the cost of his Son’s life, God has done everything necessary to captivate us with what will make us eternally and ever-increasingly happy—namely, himself. “Christ…suffered once for sins, the righteous for the unrighteous, that he might bring us to God” (1 Peter 3:18). Jesus made it plain that rejecting the eternal life he offered would result in the misery of eternity in hell: “Whoever does not believe is condemned already....the wrath of God remains on him” (John 3:18, 36). But for those who trust Christ, the best is yet to come. “No eye has seen, nor ear heard, nor the heart of man imagined what God has prepared for those who love him” (1 Corinthians 2:9). We will see the all-satisfying glory of God. “This is eternal life, that they know you the only true God, and Jesus Christ whom you have sent” (John 17:3). Dear God, I’m convinced that Jesus suffered and died for my sins. I gratefully trust in him now as my Lord and my precious Treasure and the only way I’ll ever receive your forgiveness and your promise of eternal life. Amen.